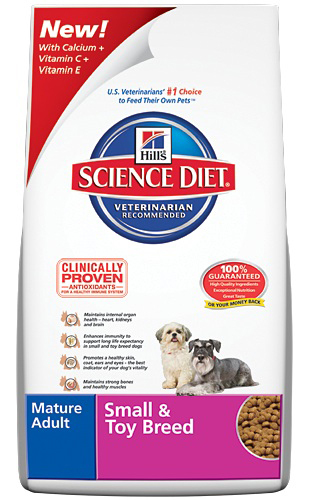 The Hill’s™ Science Diet™ Mature Range >7 years of age. 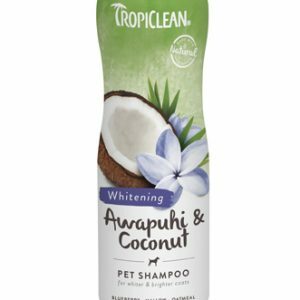 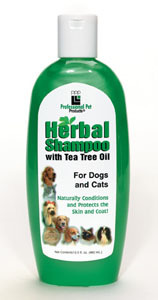 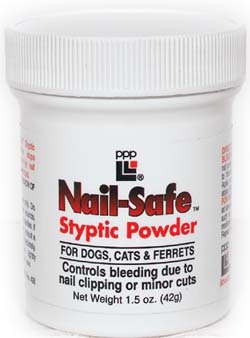 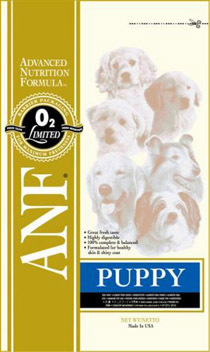 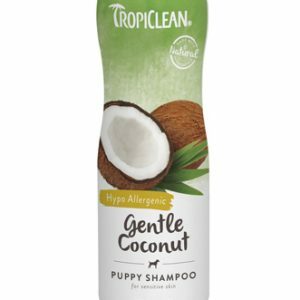 Recommended For Adult dogs >7 years of age. 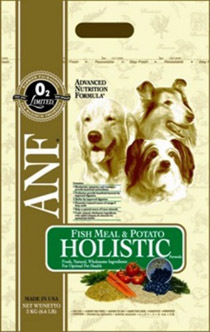 • Maintains internal organ health – hearts, kidneys and brain. 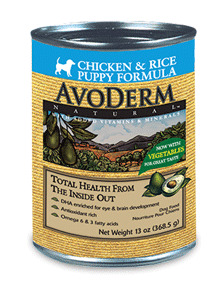 • Promotes strong bones and healthy muscles to support an active life.